City Blueprint presents a citizen-supported, visionary plan for future growth and development in Oak Ridge. Over the two-year planning process that began in January 2017, a great amount of input has been received from the community to help identify community values, goals and objectives, and a strategy for action. 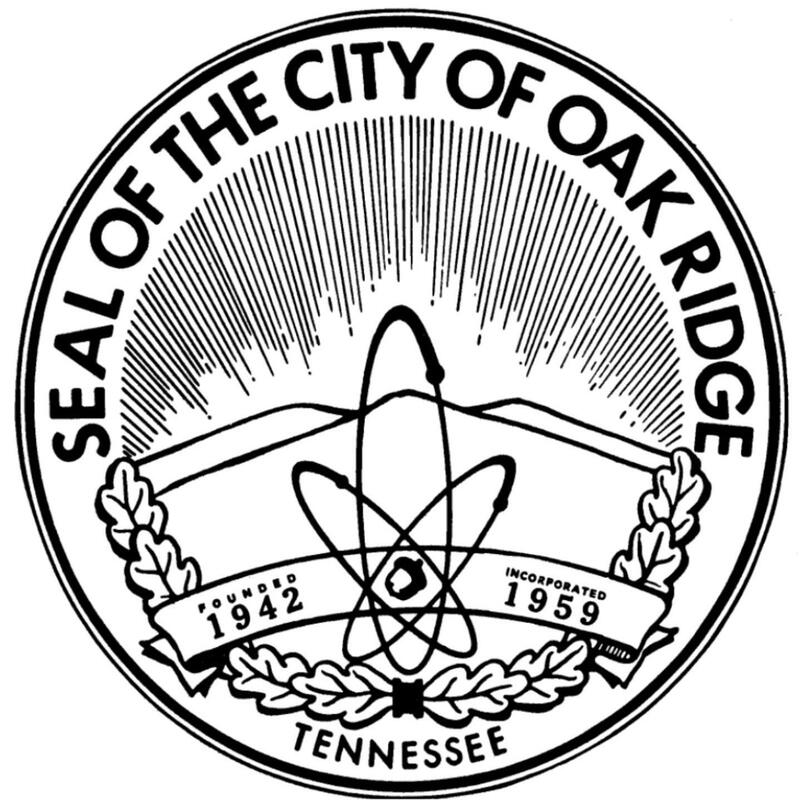 On March 21, 2019, the Oak Ridge Municipal Planning Commission held a public hearing regarding the City Blueprint Plan and voted unanimously to approve the Plan and transmit it to City Council for recognition and adoption in the coming months. Blueprint is intended to be a ‘living document’ that will be updated regularly and adapted to reflect growth and change in Oak Ridge. Look for opportunities to remain informed and engaged so that Blueprint is an inclusive and successful planning tool for City leaders. A new City Blueprint webpage is being developed that will provide a collection of useful information and updates on future projects. Alternatively, visit the Community Development office at the Municipal Building, 200 South Tulane Avenue, to view additional maps and information. Call (865) 425-3531 to contact the Community Development office for assistance or to request Planning Staff to give a brief presentation to your community group or organization.